Hey all. Jackie here again. When Cassidy told me that she was sending me four different deep conditioners to try out, I felt like a kid in a candy shop. I mean, what girl doesn’t love the silky, creamy feel of her hair after a really good conditioning? 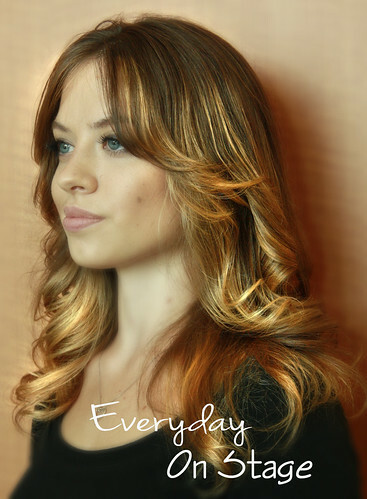 I’ll preface this review by sharing a little about my hair and products that I use. My hair is naturally wavy-curly, medium thickness, undyed, and I use Sebastian Drench shampoo and conditioner on a daily basis (see my last product review. Thanks, Cassidy, I’m obsessed). I really love Sebastian because it keeps my hair moisturized without weighing it down. I was interested to see how these deep conditioners would change the texture and appearance of my hair. Sebastian Penetraitt Masque: I let my hair air dry after using this first conditioner and it definitely felt softer than normal, and yet also not noticeably weighed down. And it smelled nice. Even my husband noticed! Awapuhi Keratin Intensive Treatment: The Awapuhi treatment had a really thick texture which always makes me feel like it’s working better than a runny conditioner. It also had a nice, slightly tropical scent. It did not weigh down my hair at all. Sebastian Drench Treatment: This treatment felt more like a serum than a thick cream like the previous two. While I absolutely love Drench shampoo and daily conditioner, this deep conditioner was not quite as effective as the first two. However, it left my hair with plenty of body. 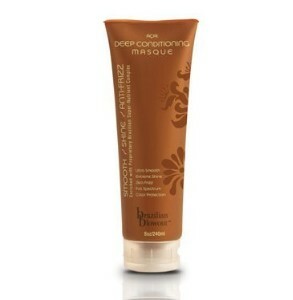 Brazilian Blowout Açai Deep Conditioning Masque: I have a friend who has had a Brazilian Blowout done on their hair, and it made her hair sleek and shiny, so I decided to save this one for last since I figured it would be the most intense. This masque can actually be worn overnight. The morning after using it, I rinsed the masque out thoroughly, then blow-dried my hair. Usually, I have to flat iron my hair to get rid of frizziness and to make it sleeker. But having used the Blowout masque, there was very little frizziness and after adding some body with my curling iron, my hair looked fantastic! Although I really enjoyed using each of these products, an anecdote I kept coming back to was that I was lucky enough to use awesome shampoo and conditioner. Sebastian Drench products are so fantastic that I had a really great base to start from. Imagine how much better these would work for dry or damaged hair! The Penetraitt was my favorite for my particular type of hair, but I also enjoyed the Brazilian Blowout. This masque would be a heaven-sent for someone with thick unruly curls or waves who wants to try out a sleek, smooth look without too much hassle. 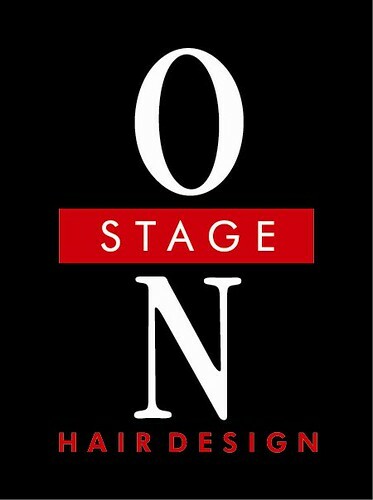 Feel free to drop by On Stage sometime to check out their selection and talk to the stylists about their favorite picks for deep conditioning!